R.G. 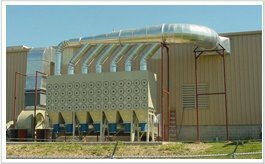 Smith Company specializing in industrial sheet metal fabrication, industrial piping, concrete foundations, steel erection, refractory, roofing and all other industrial needs. 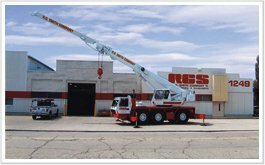 From total rebuilds to an array of specialized repairs, R.G. 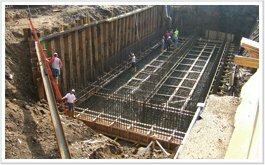 Smith Company have extensive depth in refractory construction and give you the best professional knowledge in the mechanical industry. 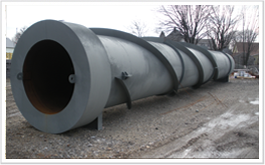 We also have an in-house fabrication shop to custom design everything from boilers to chemical pipes to chillers. 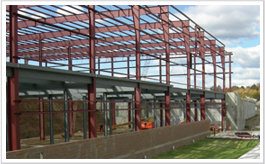 Available 24/7 for your emergency construction need. 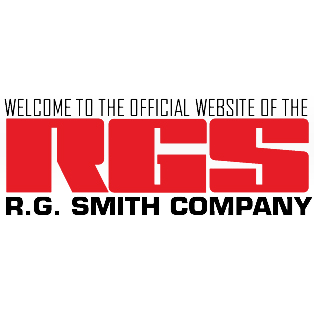 Currently there are no reviews for ' RG Smith Company '.